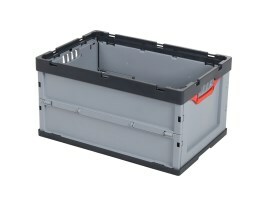 Plastic bins and crates come in many versions and dimensions, such as Euronorm stacking bins, storage bins, cases and distribution bins. 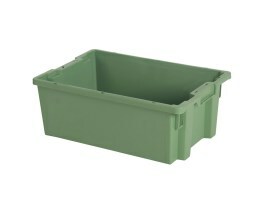 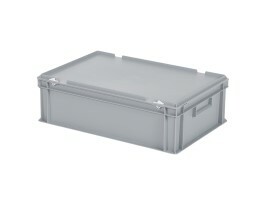 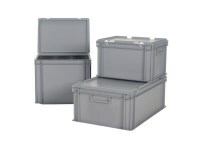 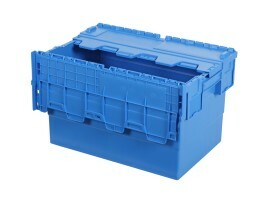 We supply plastic bins and crates that are food-grade, chemical resistant and can withstand freezing. 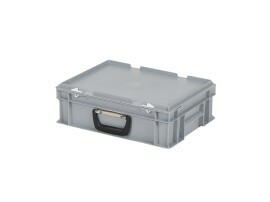 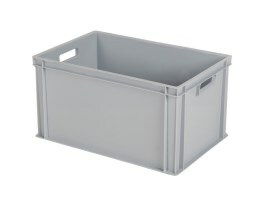 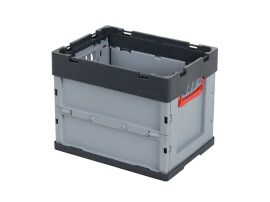 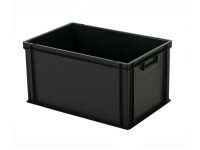 Bins and crates are available in Euronorm size, but also in different dimensions. 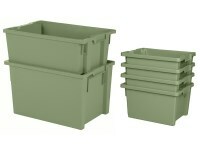 In addition on request we will modify plastic bins exactly to the customer’s requirements. 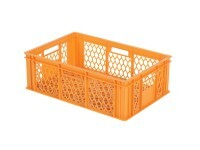 We supply plastic crates with perforated walls and sometimes also a perforated bottom, but in addition also plastic bins that are fully closed. 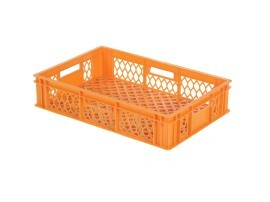 These crates and bins are available in the designs: stackable, stacking nestable and nestable. 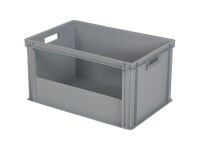 The stacking nestable bins can both be stacked and pushed inside one another or ‘nested’. 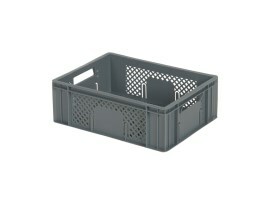 Our fish crate is a stacking nestable bin that was specially developed for the fishing industry. 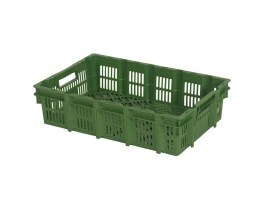 The leakage water in the fish crate is purposely drained to the outside via the drainage openings in the corners. 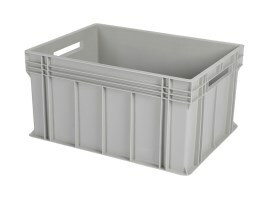 More information about plastic bins and crates?